It's the beginning of January which means it's time for the obligatory healthy eating kick. This year we're setting realistic resolutions that are easy to stick to. Here are our top six ways to eat healthier for all of 2018! We won't bore you with the benefits of these nutritional powerhouses, just know you should probably be eating more of them. 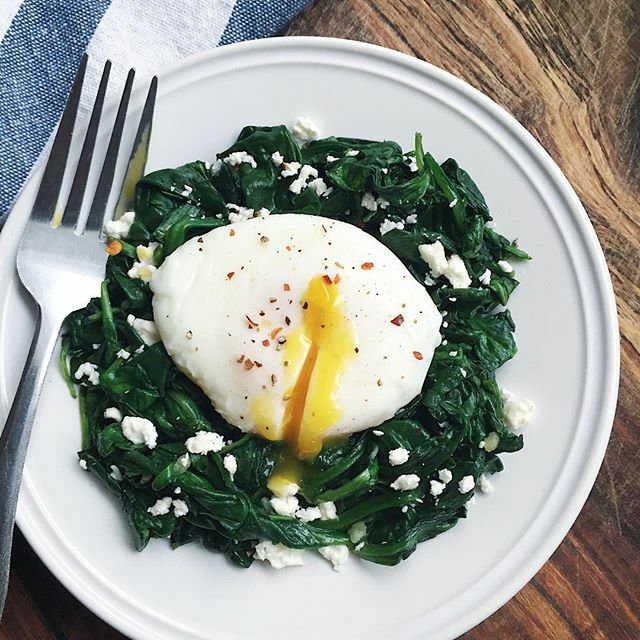 Go beyond the standard salad and work greens into your breakfast routine! They make for a perfect nest for a poached egg. Don't be intimidated by cooking fish at home. 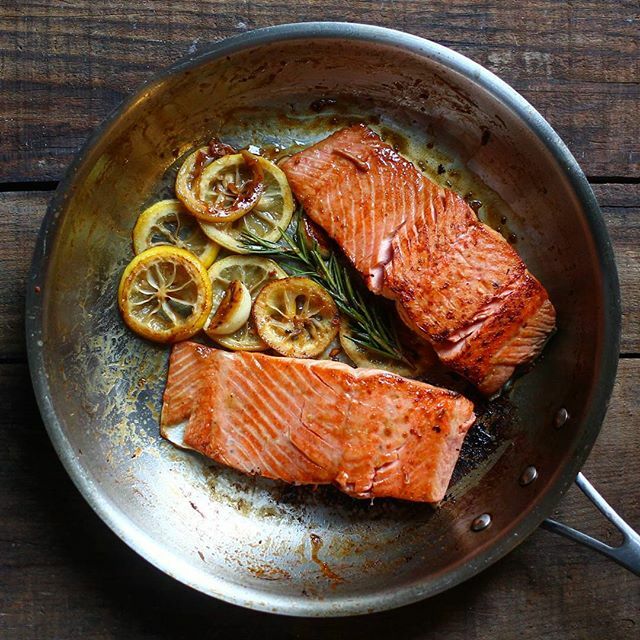 Let your pan be your guide when sautéing, when the fish is ready to be flipped, it will release from the pan with ease. From snack foods to on-the go lunches, almost everything is more nutritious when made at home from scratch. 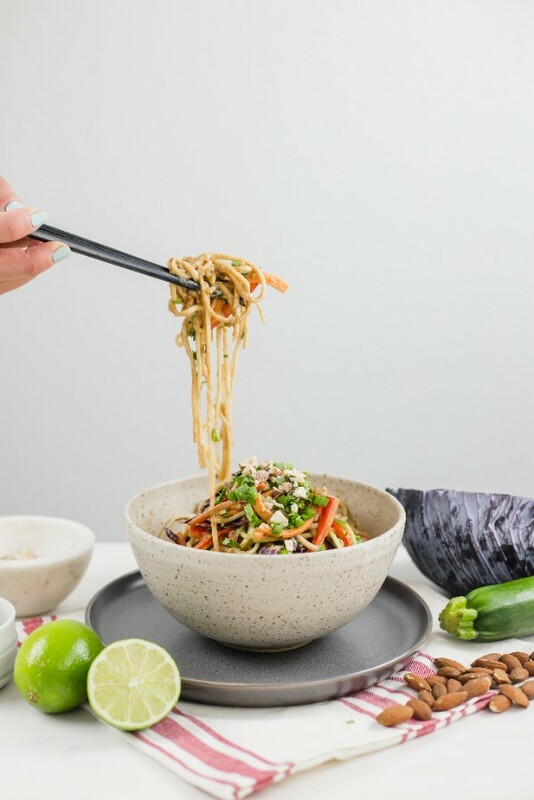 Skip the takeout lunch and fill your brown bag with these veggie-packed noodles. 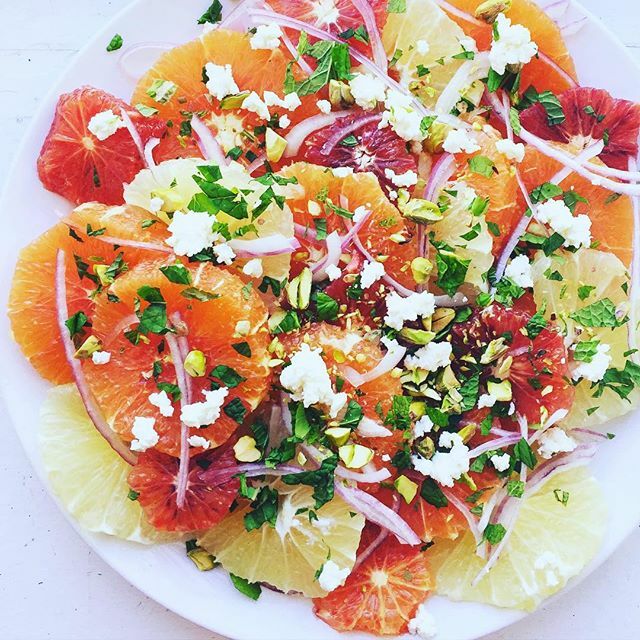 Eating a more colorful diet is easy with gem-toned winter citrus in season! Make a point to eat the 7 colors of the rainbow everyday, it's easier than you might think! Eating healthy does not have to mean no chocolate! 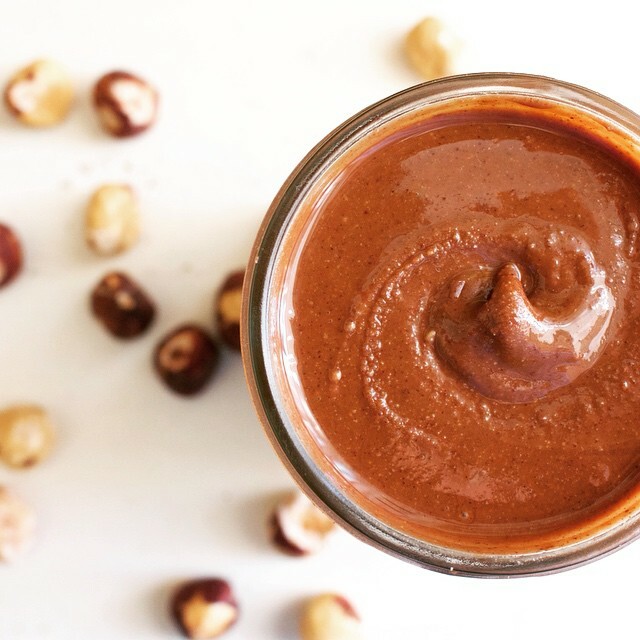 Make this simple 5 ingredient treat to spread on toast, drizzle on yogurt or dip fruit into. It's sweetened naturally with just a touch of honey or maple syrup. 6) Eat More Plant-Based Meals. 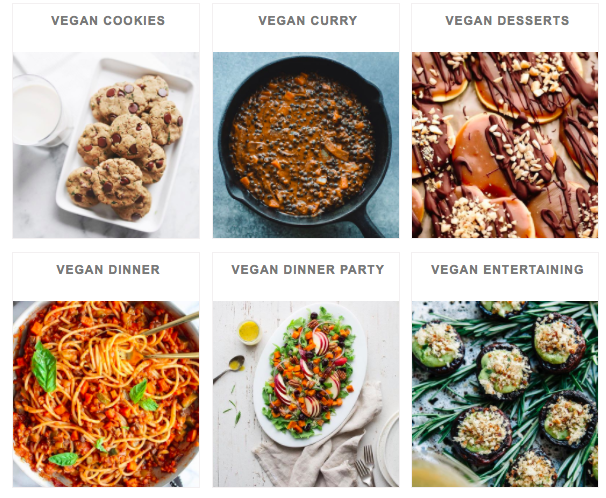 Check out our Vegan Category for inspiration and our favorite vegan recipes!